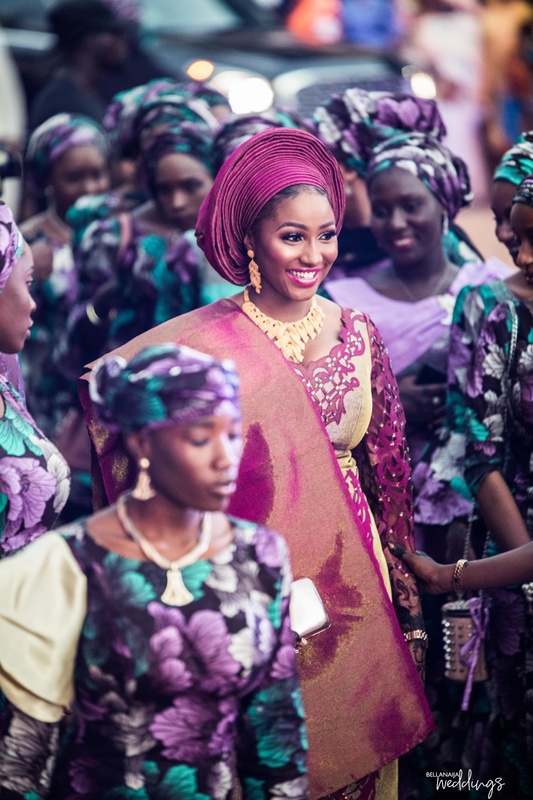 Are you ready for this dose of beauty and culture? 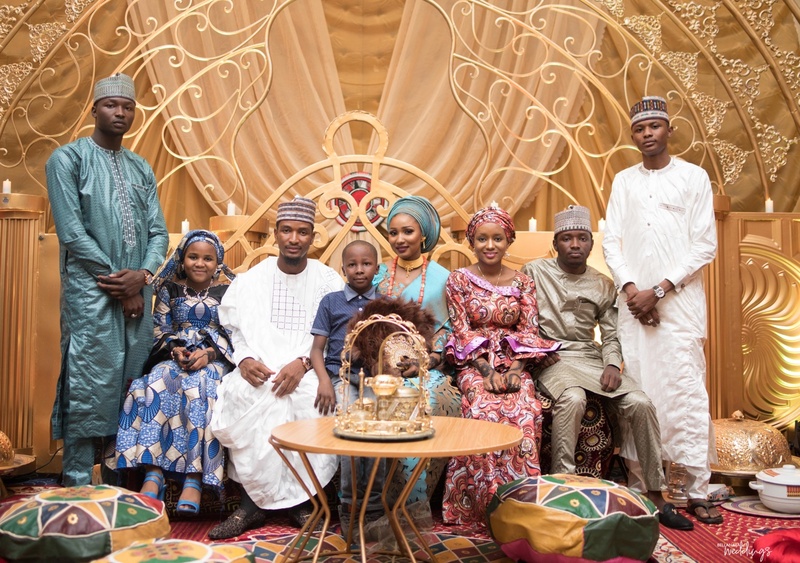 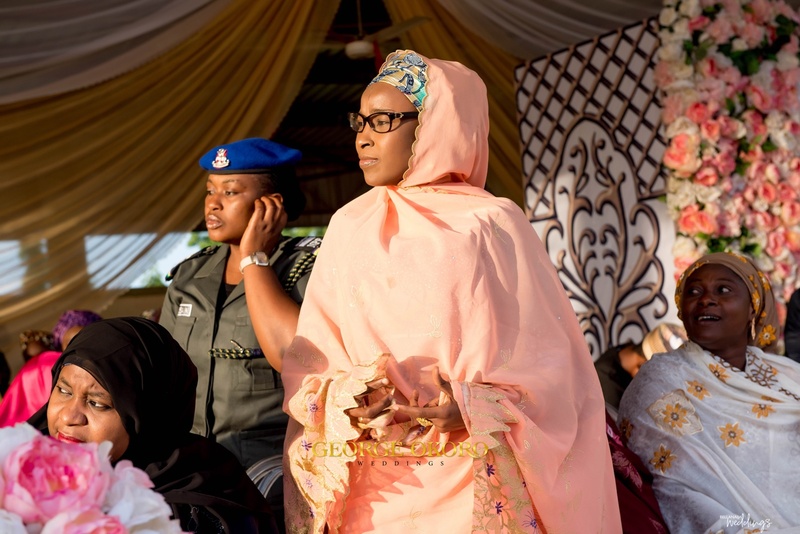 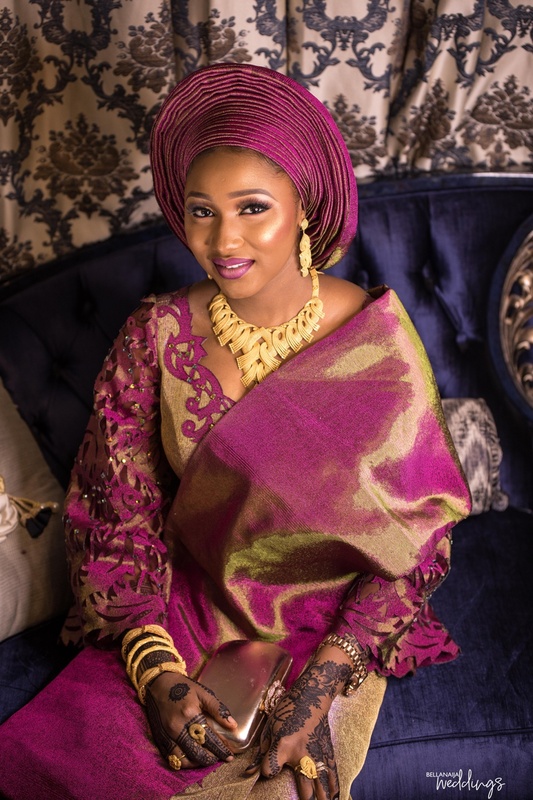 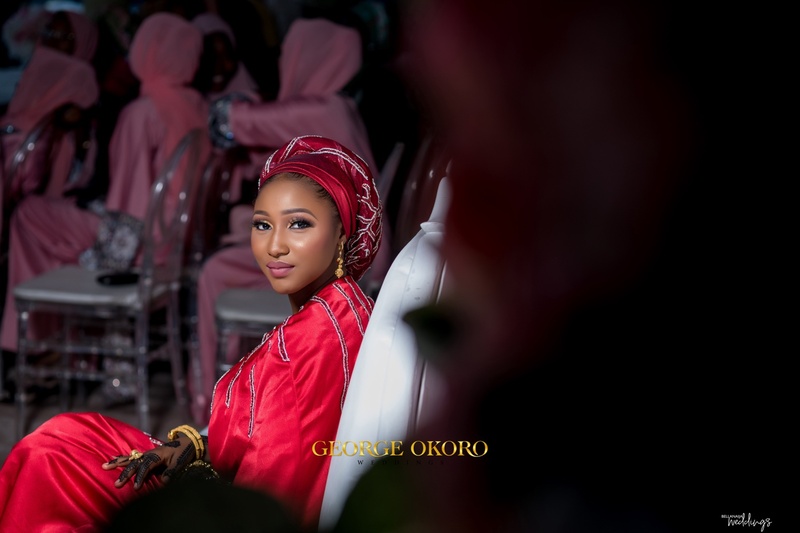 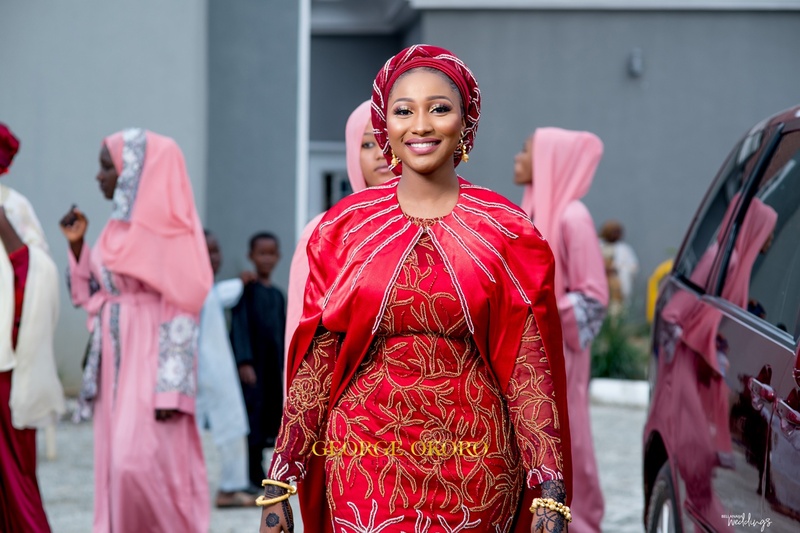 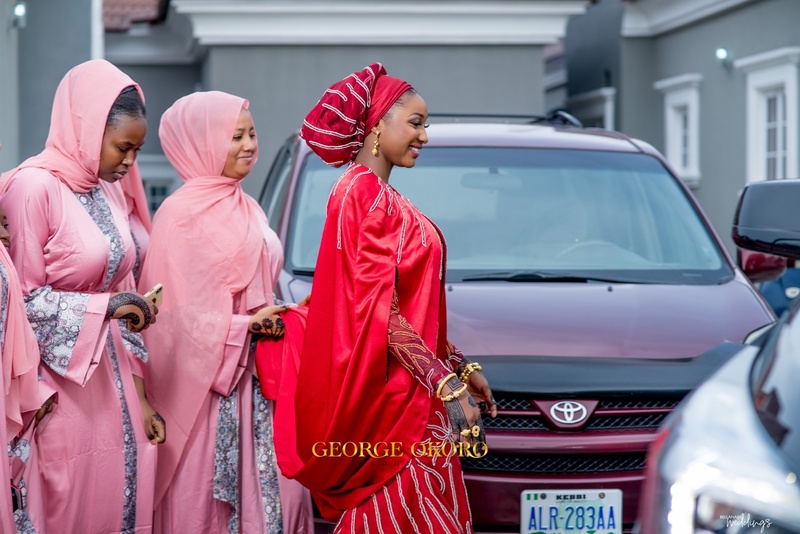 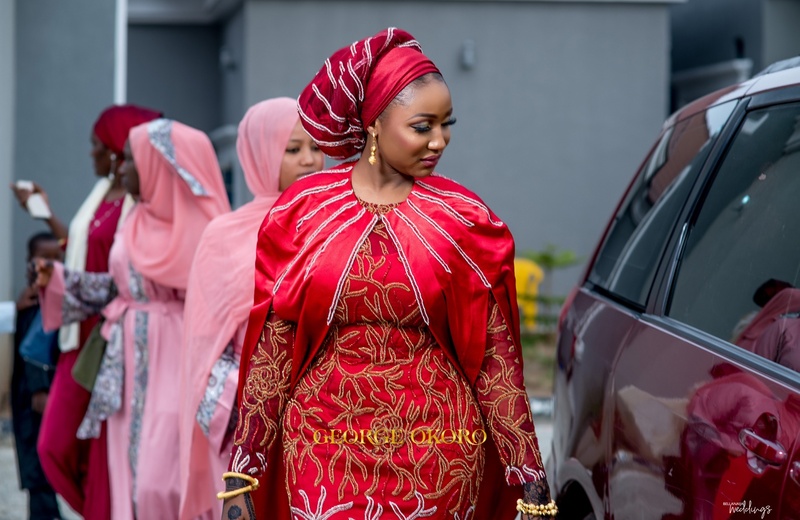 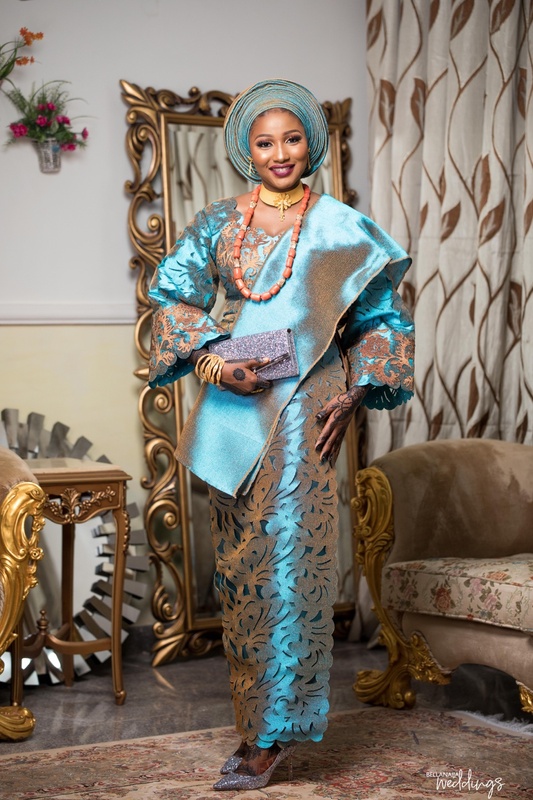 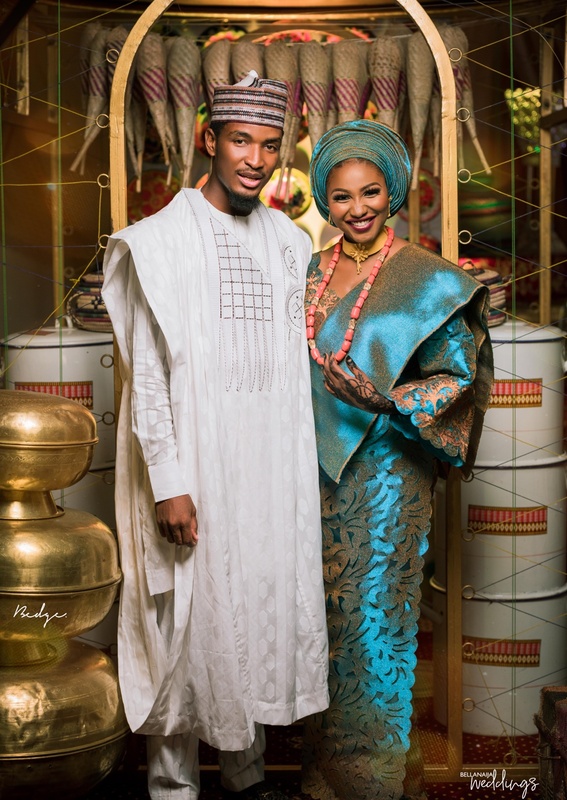 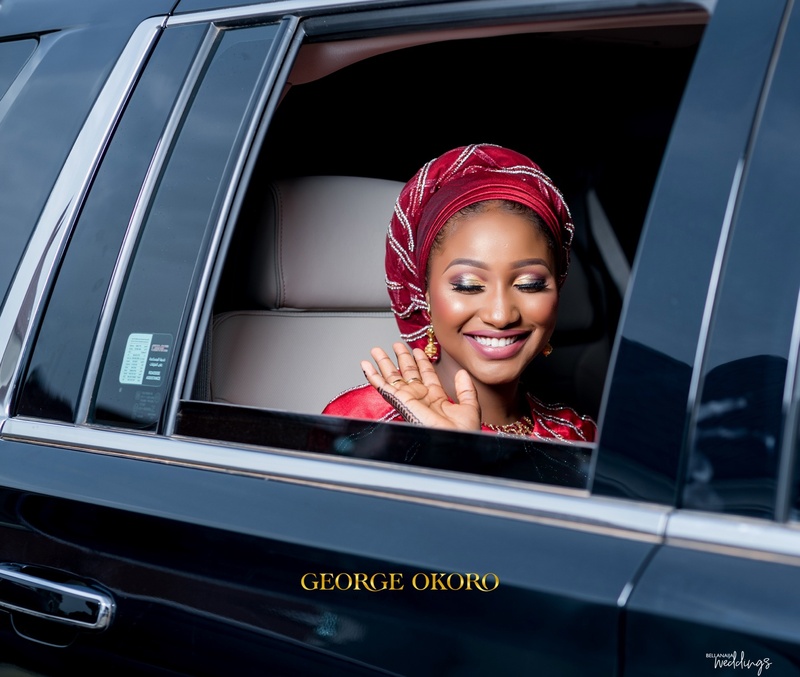 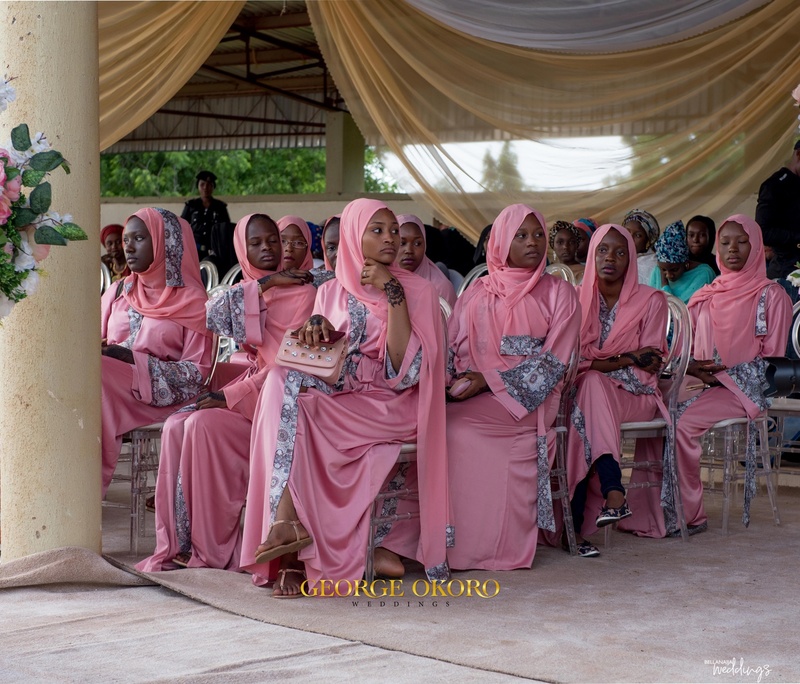 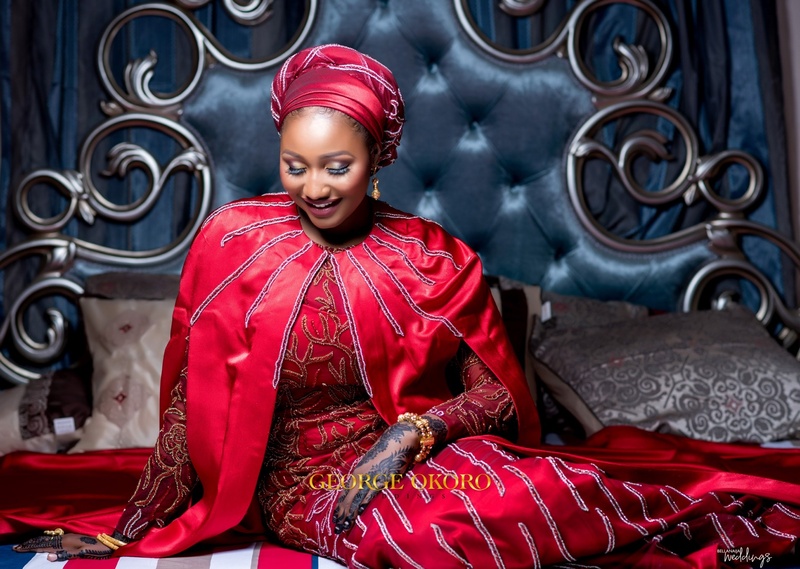 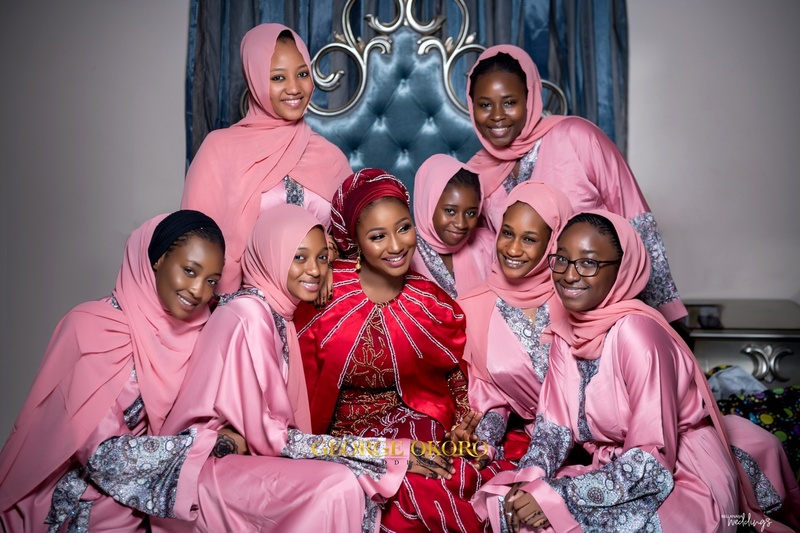 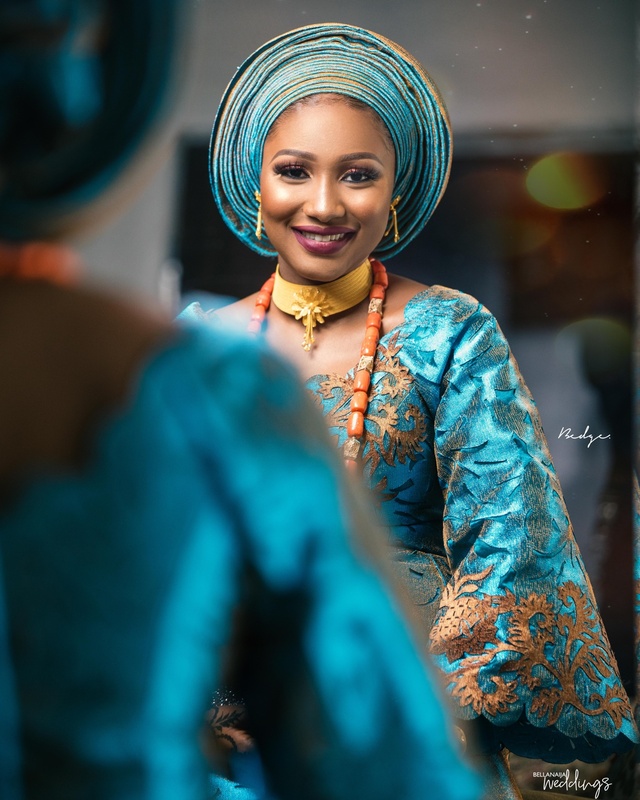 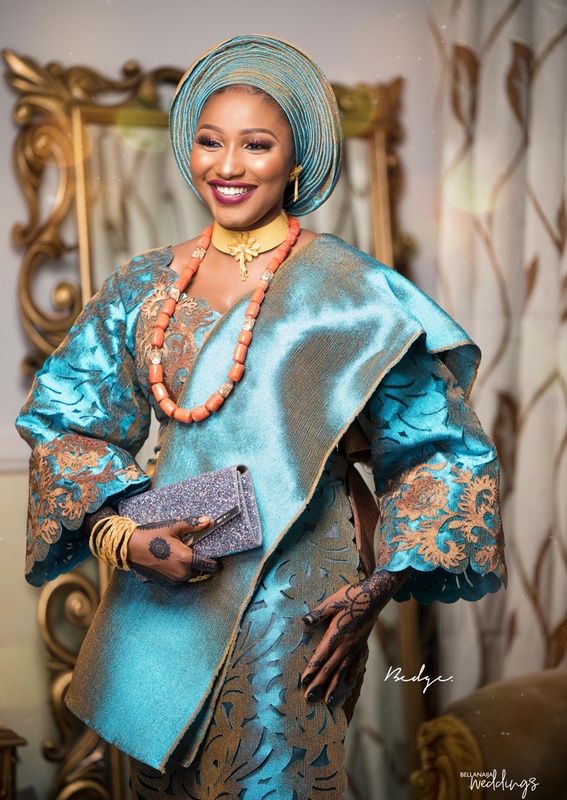 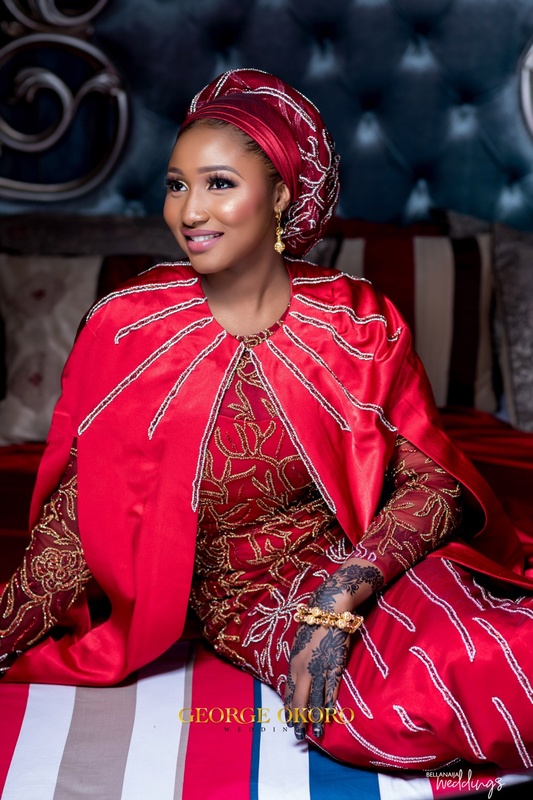 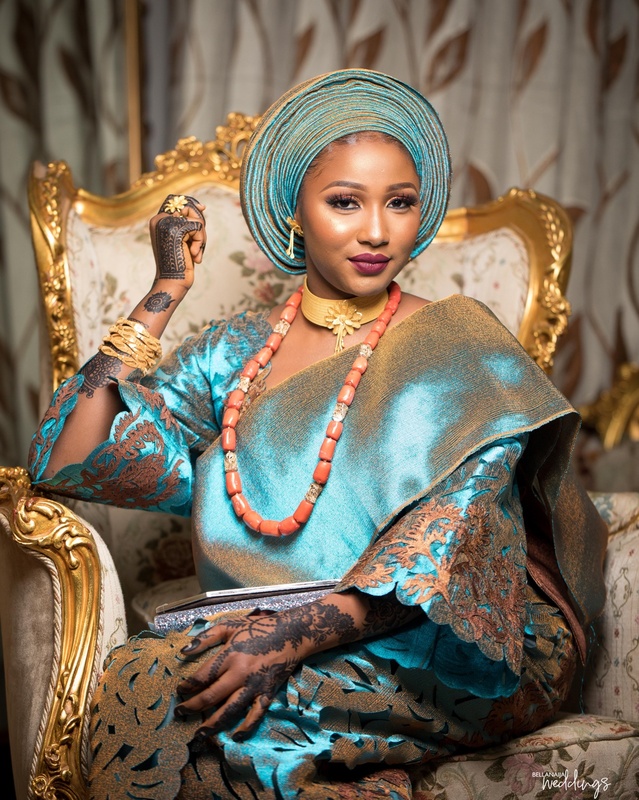 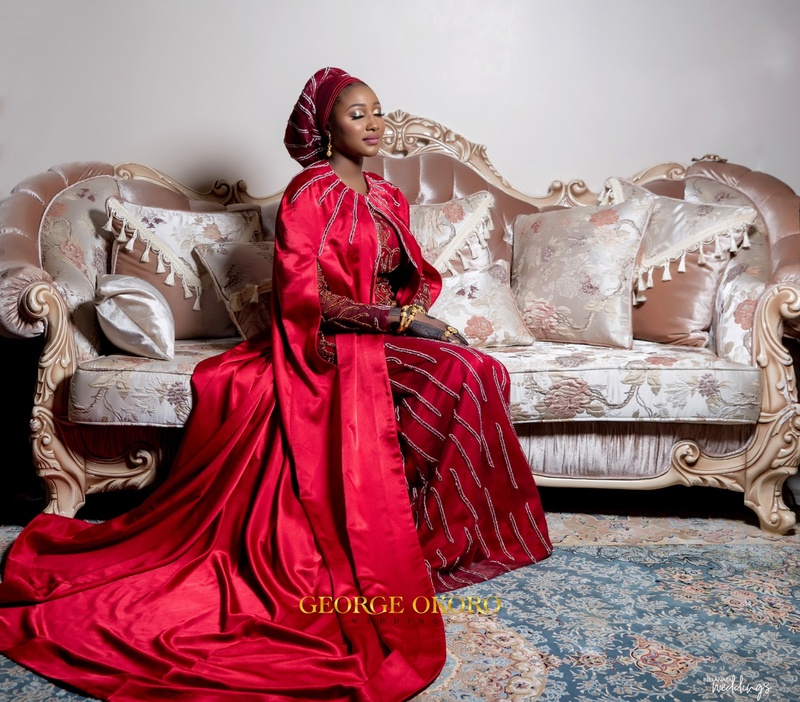 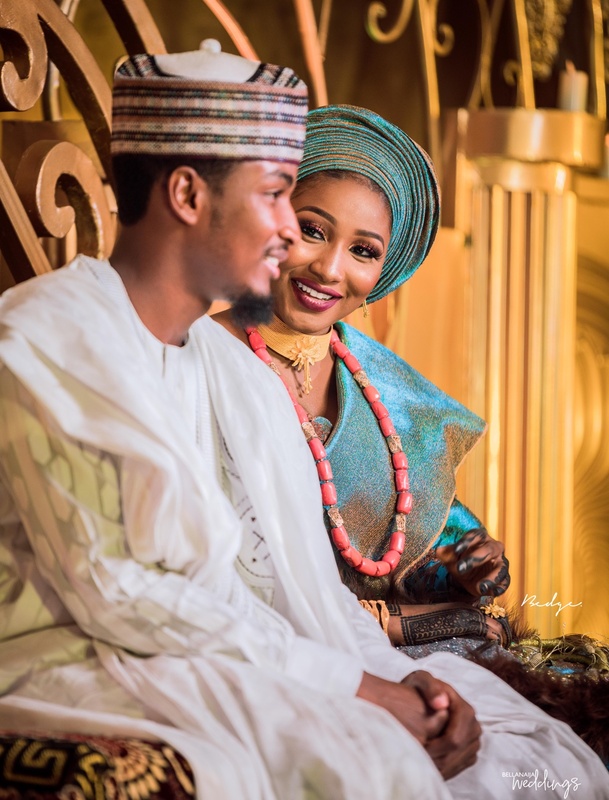 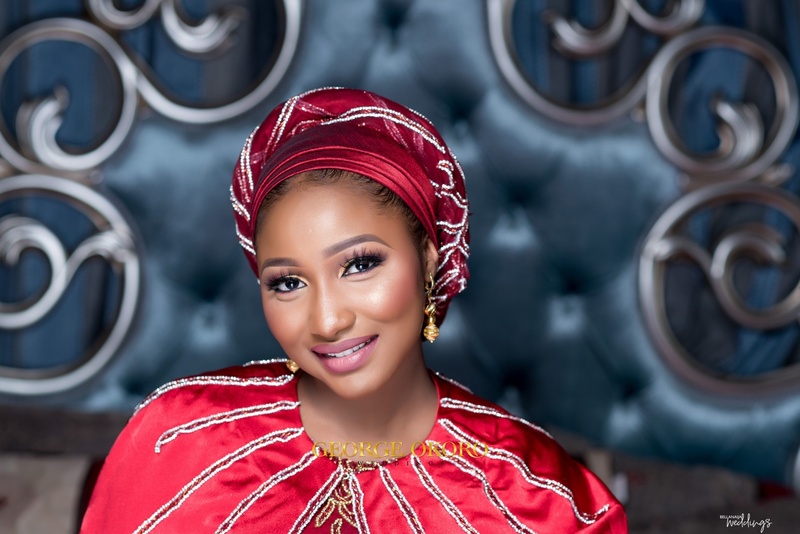 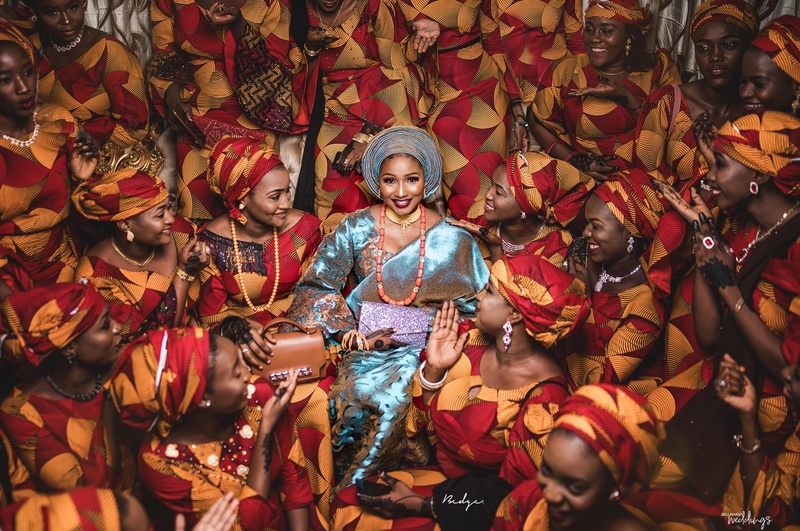 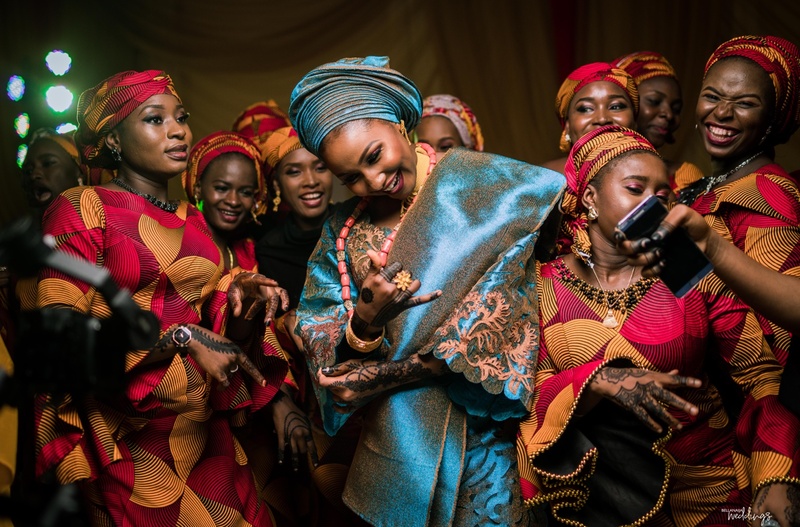 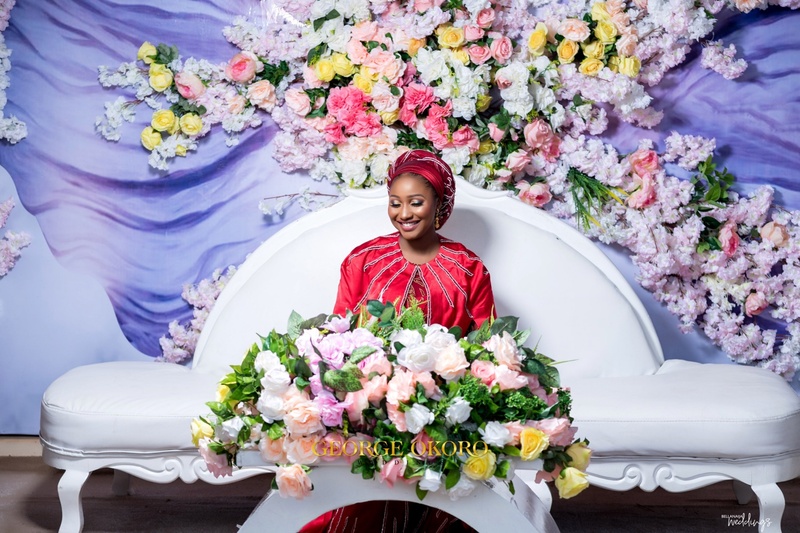 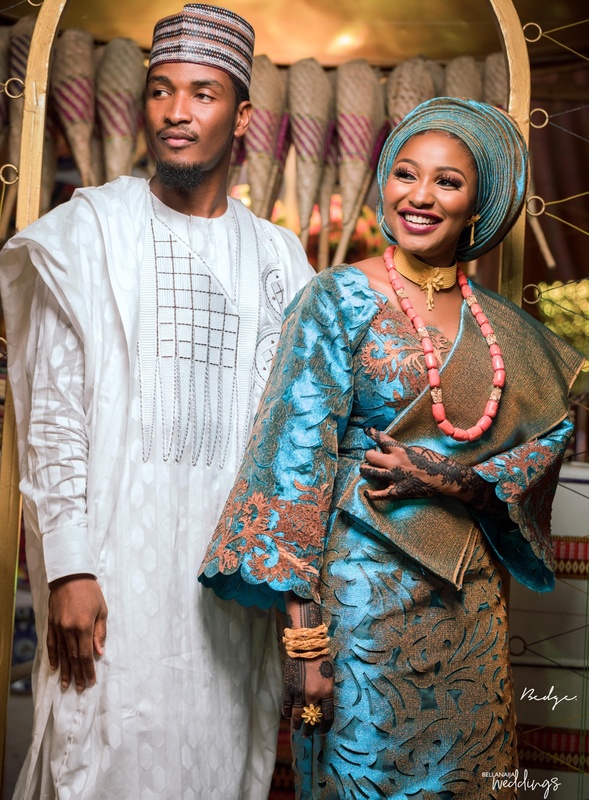 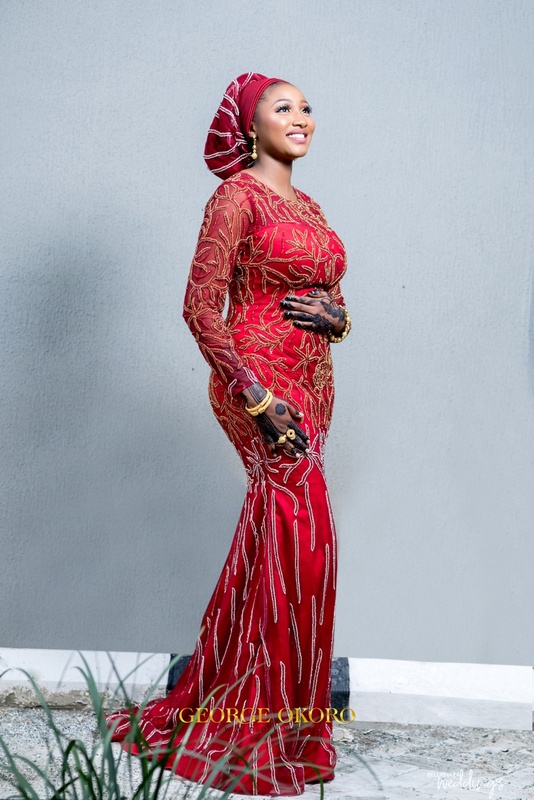 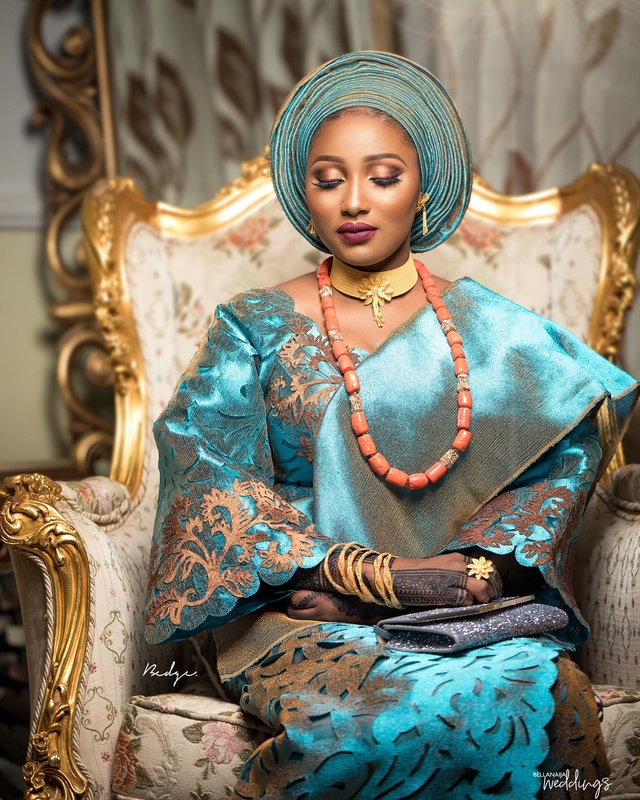 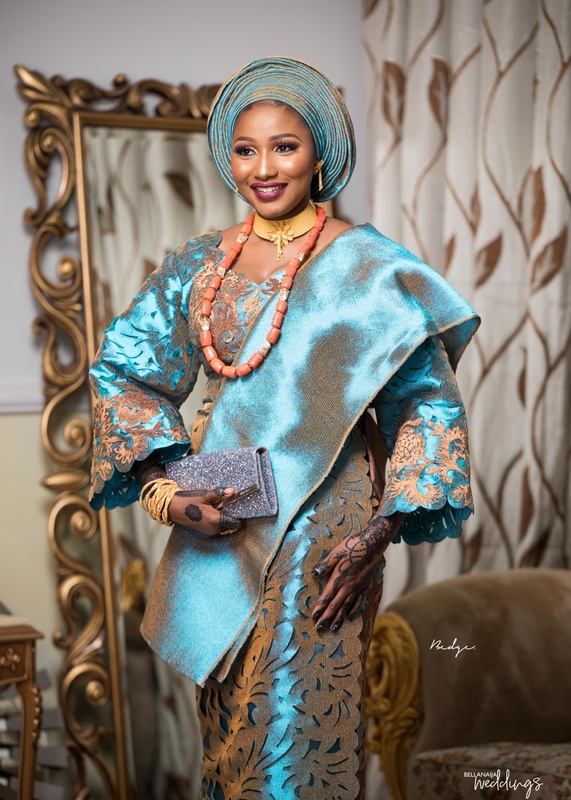 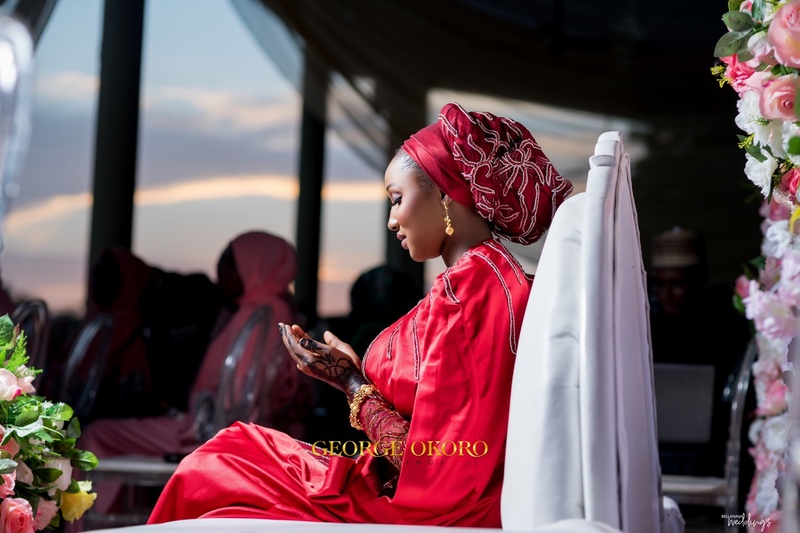 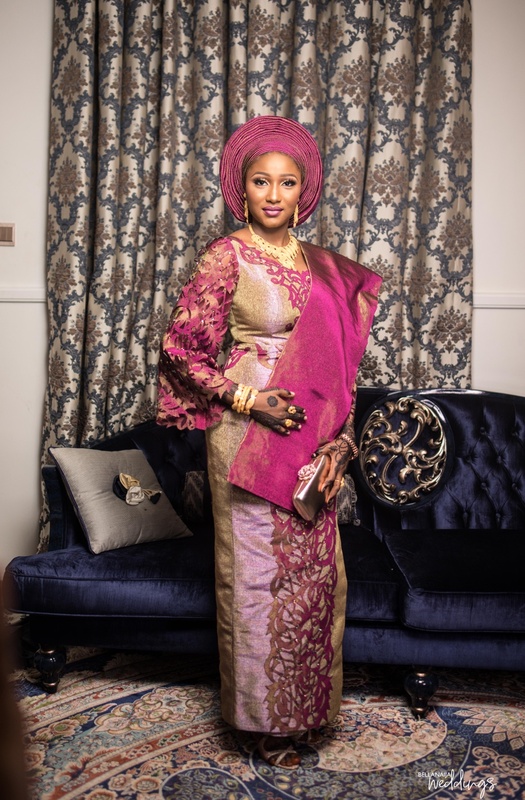 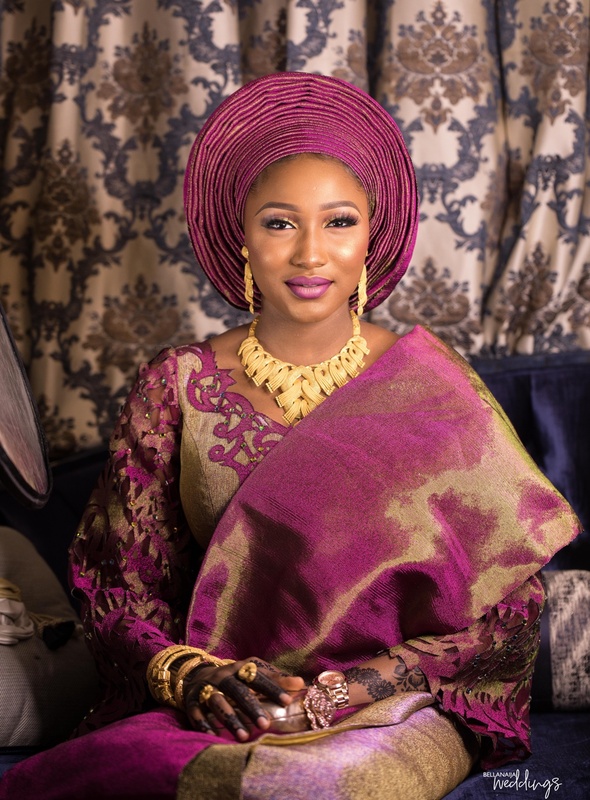 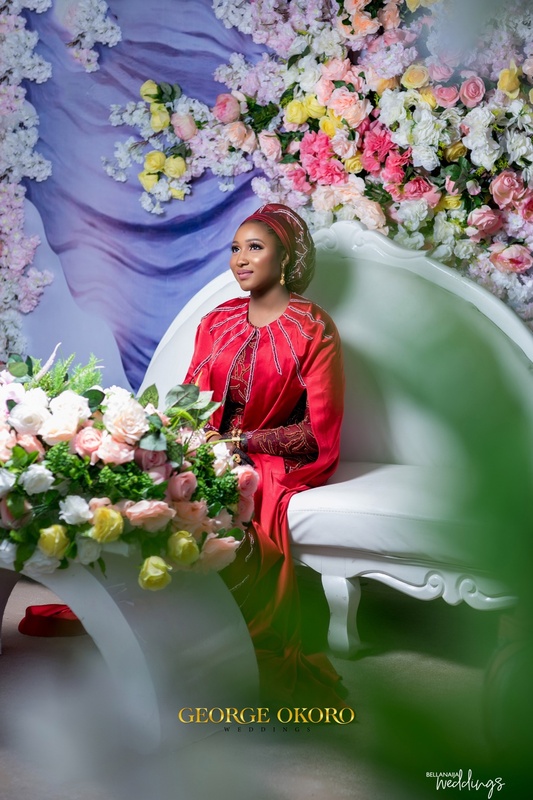 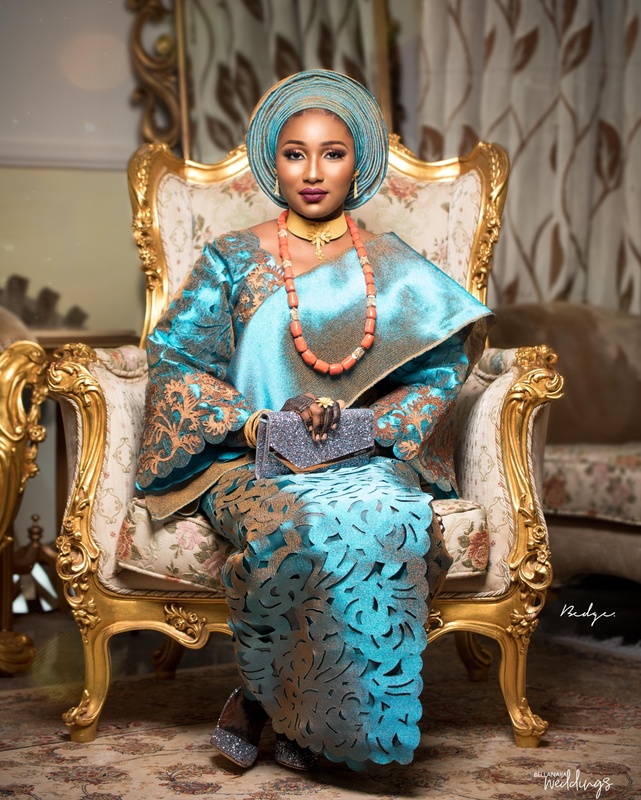 Zakiyya and Saifullahi‘s traditional ceremony is dishing out scoops of culture and beauty. 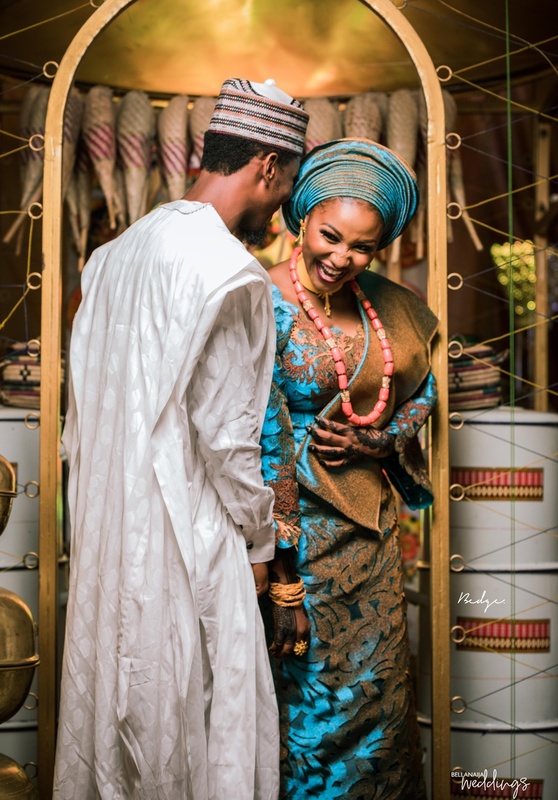 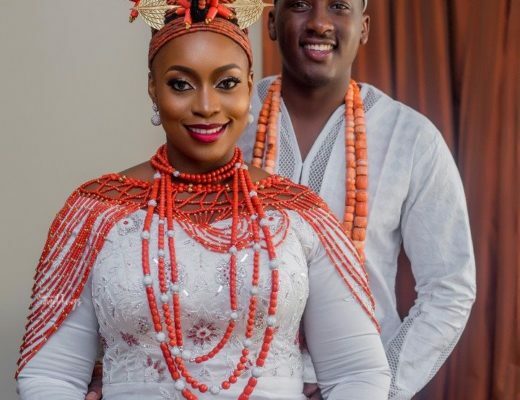 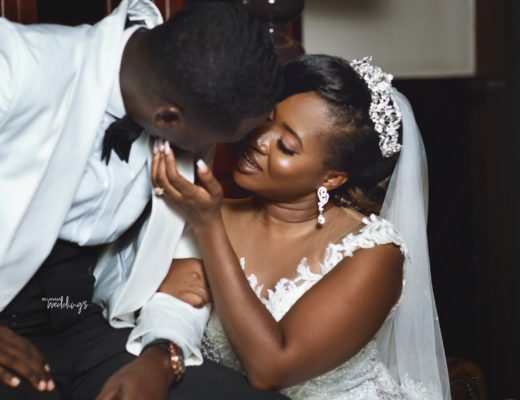 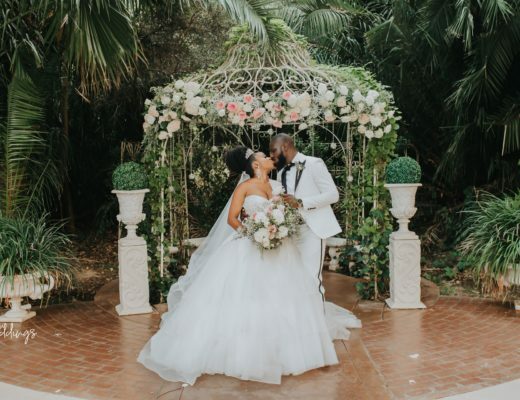 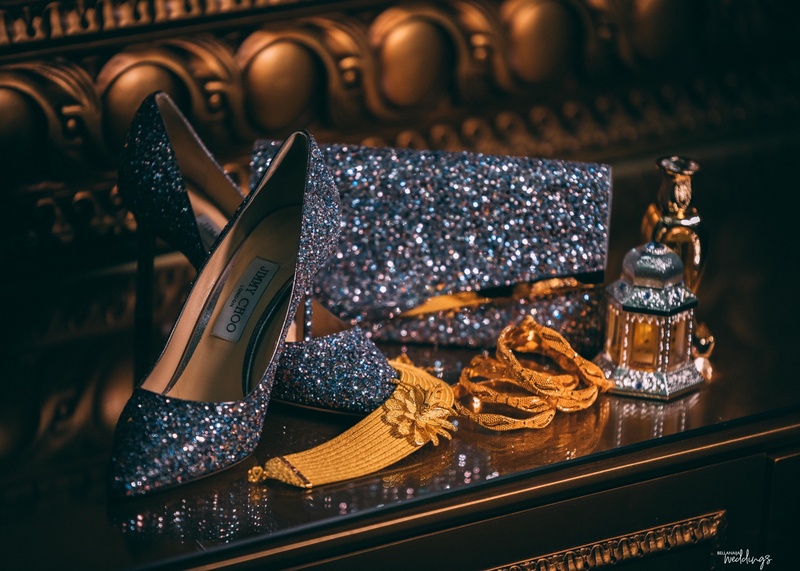 We love how the couple showcased their roots and heritage while also celebrating love and the beginning of a new phase. 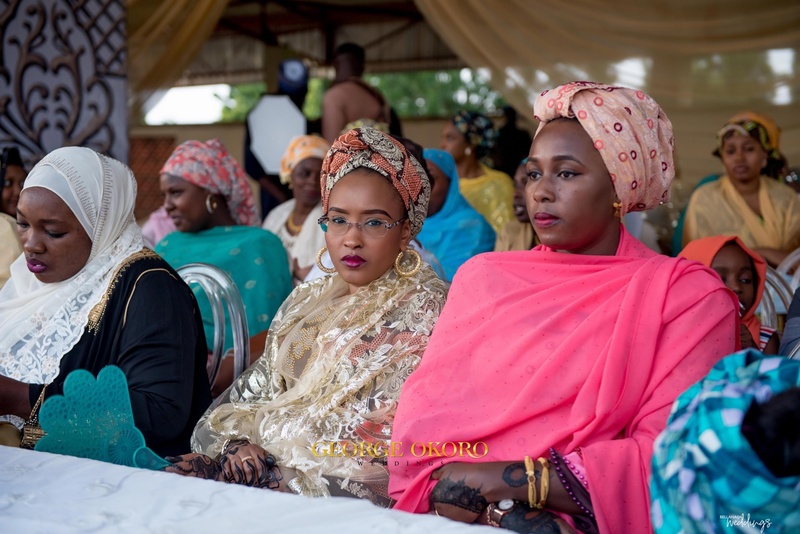 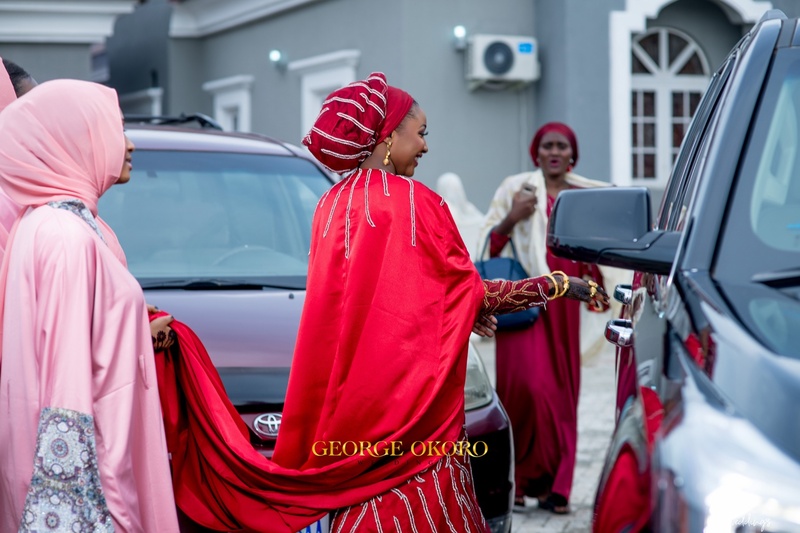 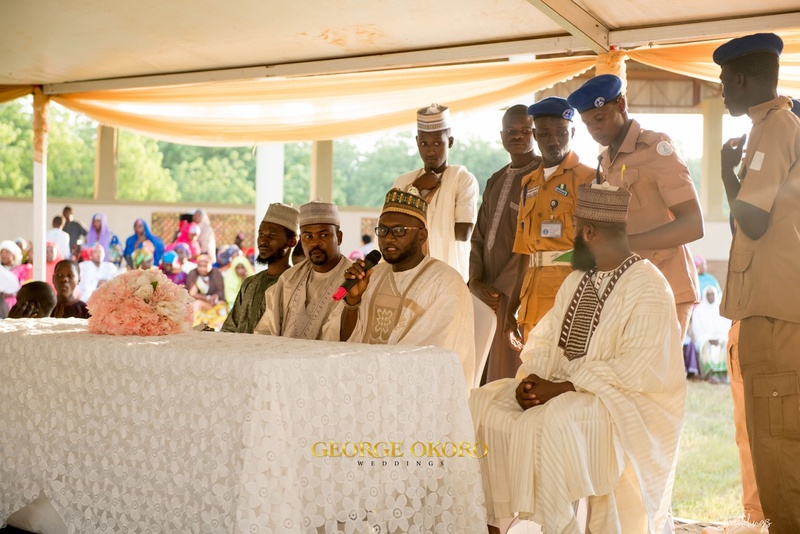 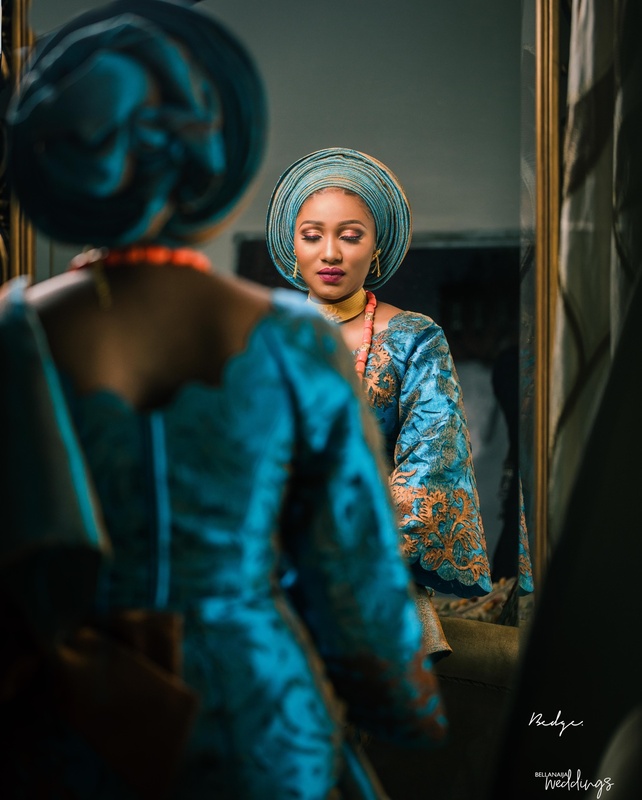 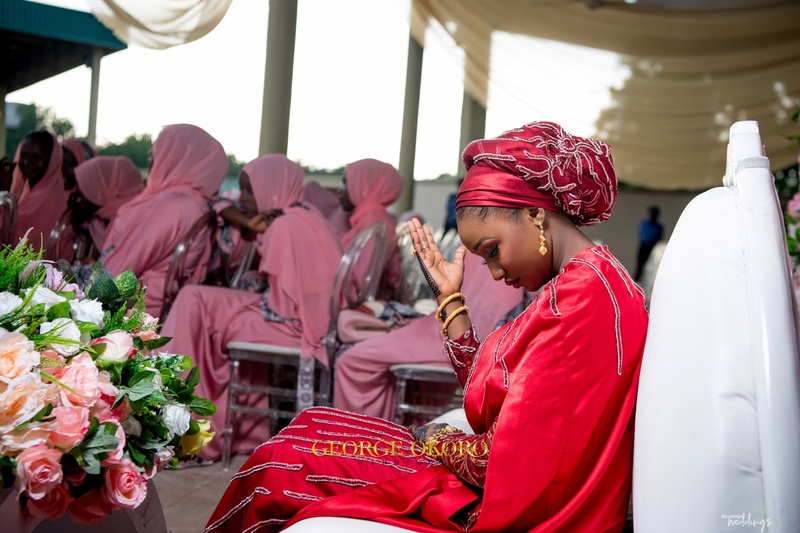 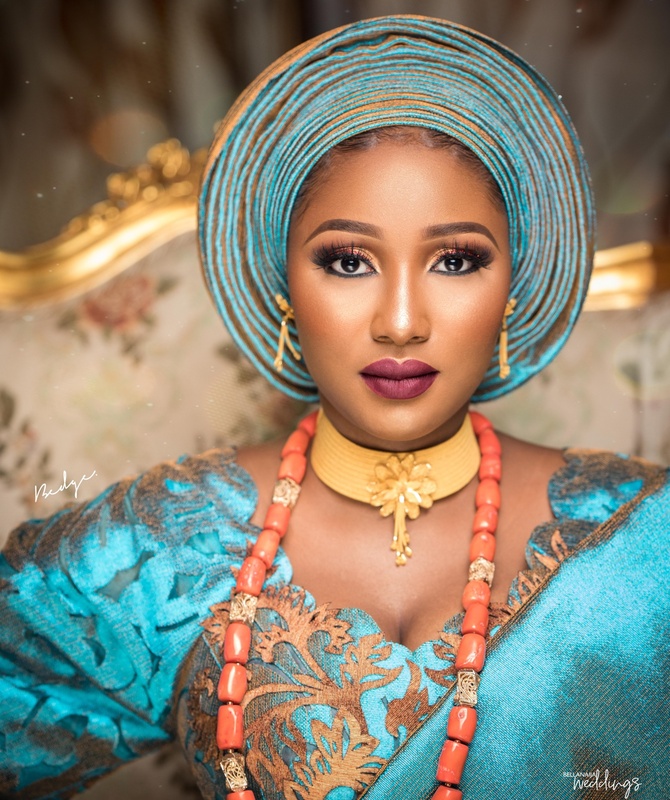 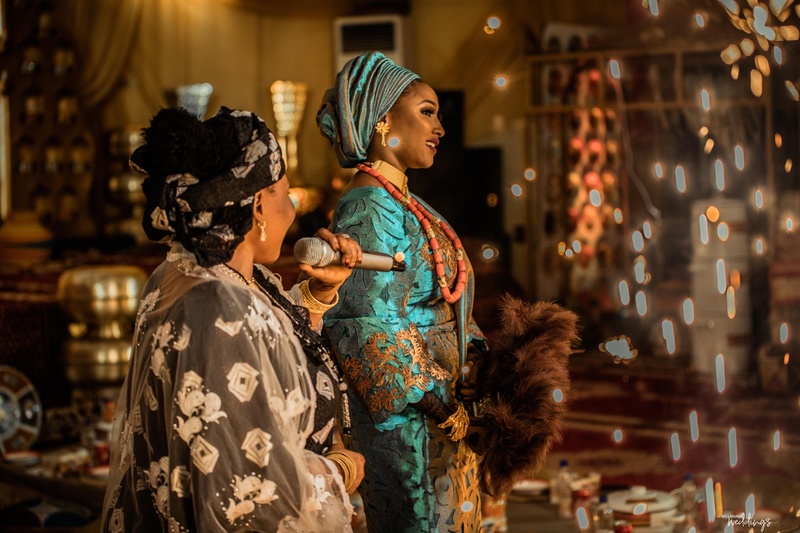 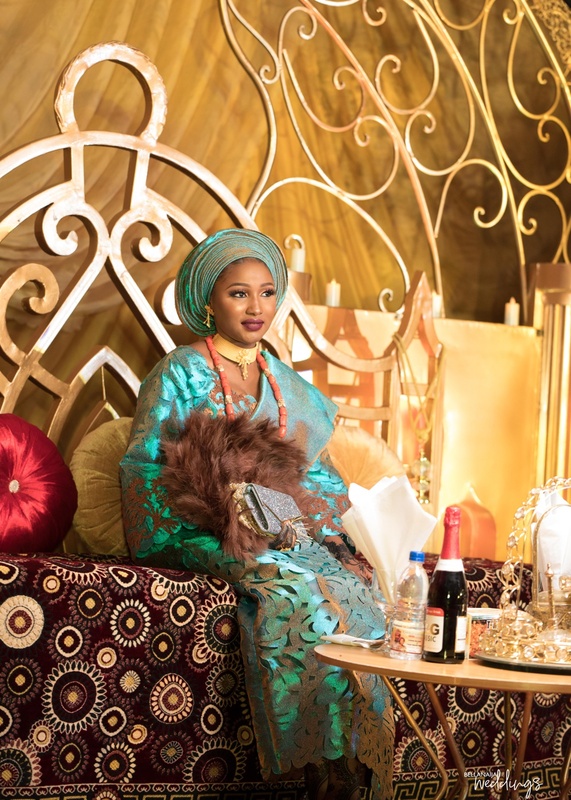 Without a doubt, #Saiza18 did let us in on what’s it like to have a traditional wedding. 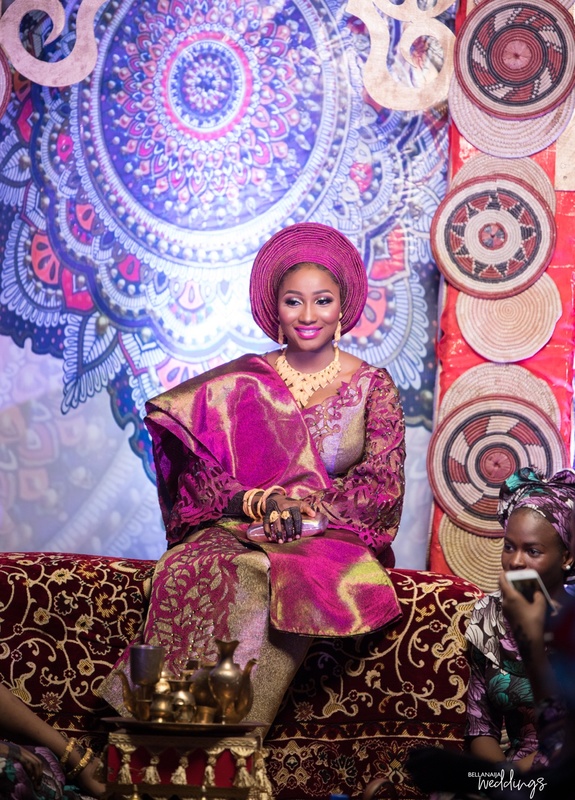 The bride is from Birnin Kebbi and as you can imagine, the rich culture was displayed. 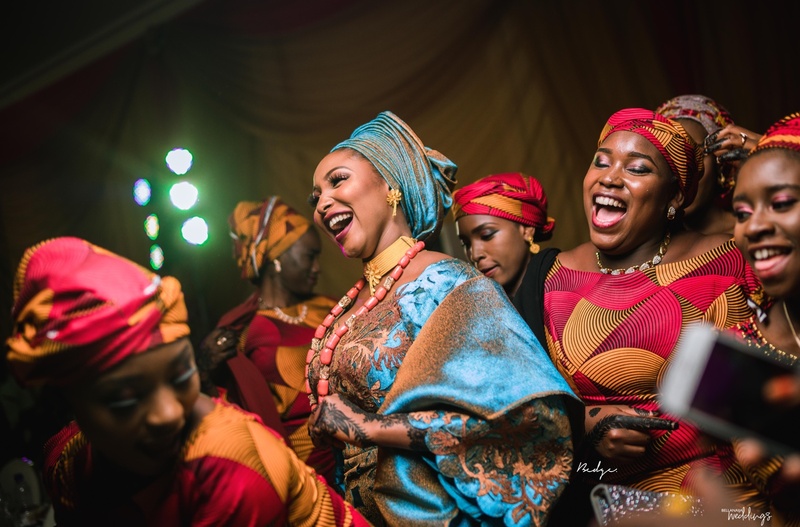 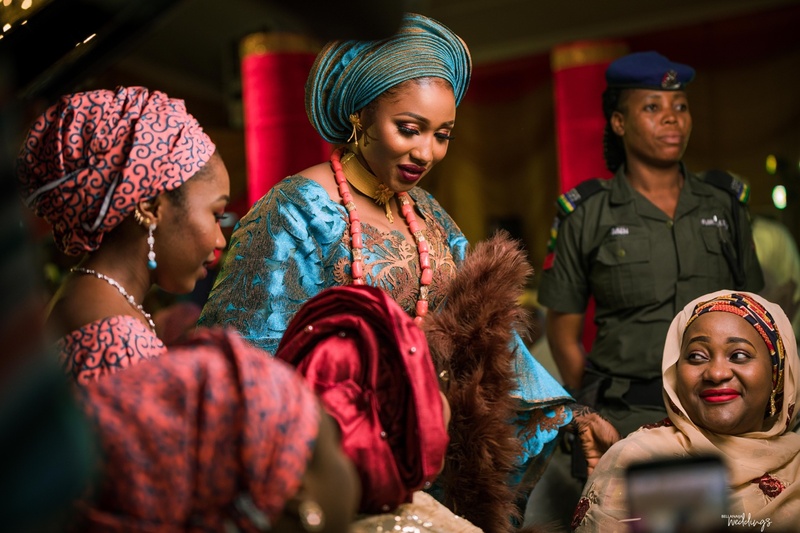 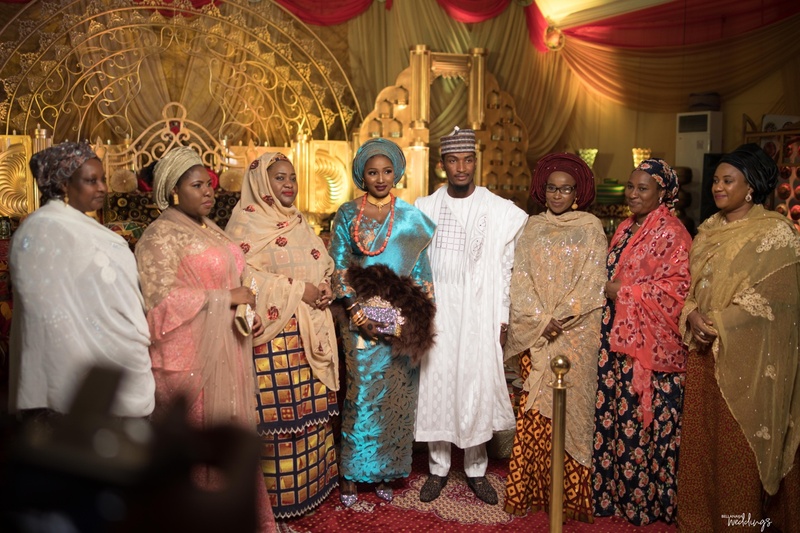 See each moment of the #Saiza18 wedding celebration. 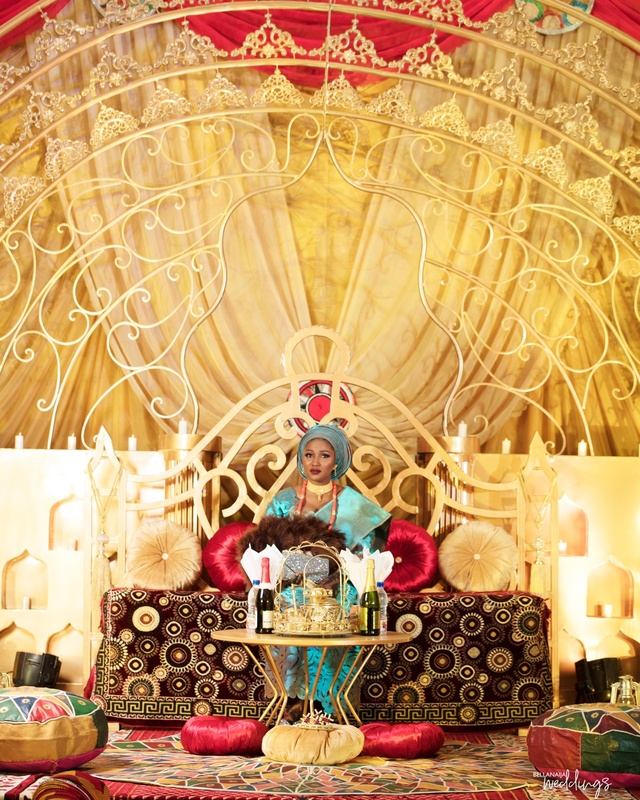 You can also see their reception dinner and Kai Amarya (conveyance of the bride to the groom’s home) HERE.